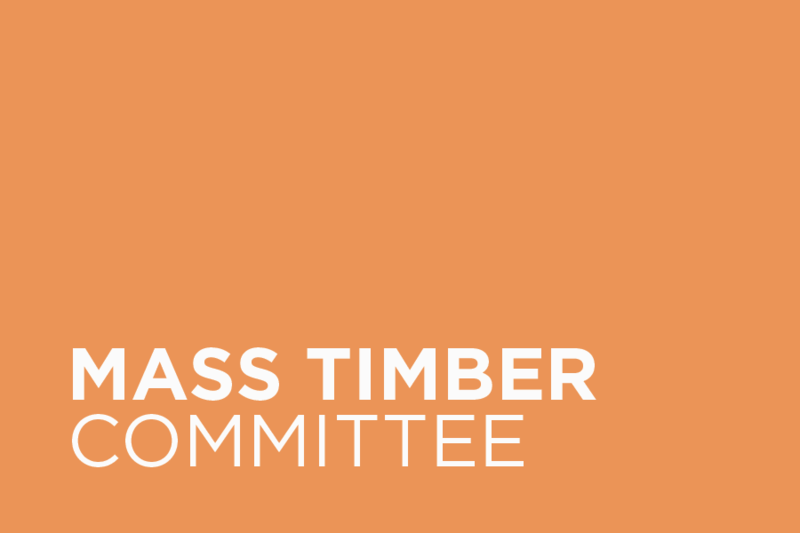 The Mass Timber Committee meets on the second Tuesday of the month at 4pm at the Center for Architecture & Design. 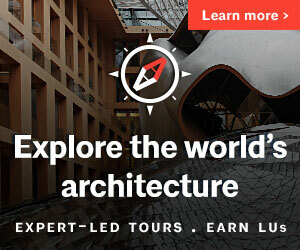 To receive upcoming meeting and event details, subscribe to our email list. 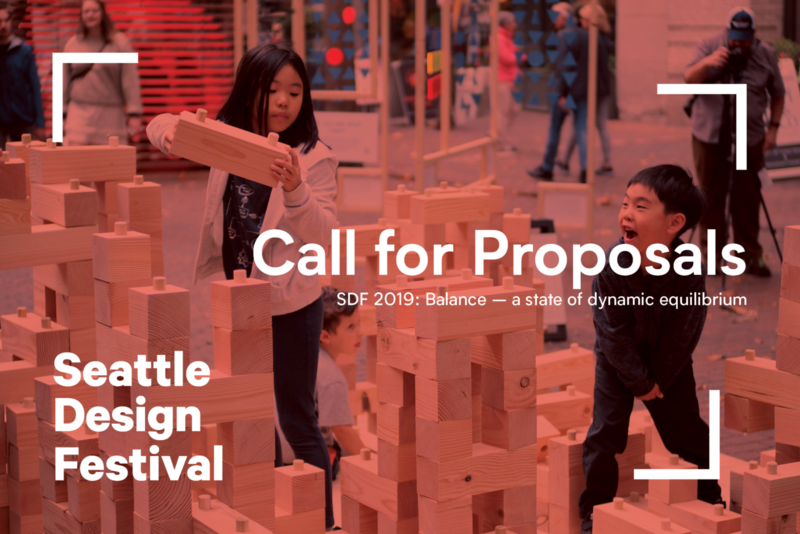 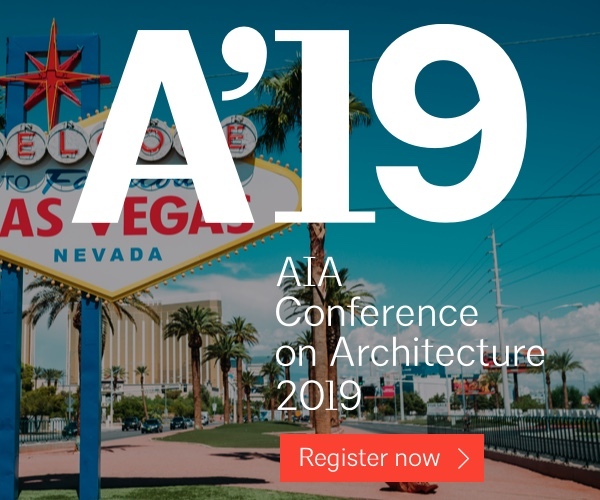 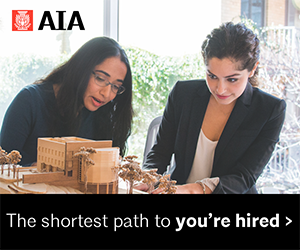 AIA Seattle members, allied members and sponsors are encouraged to join, as well as other professionals in the design community. 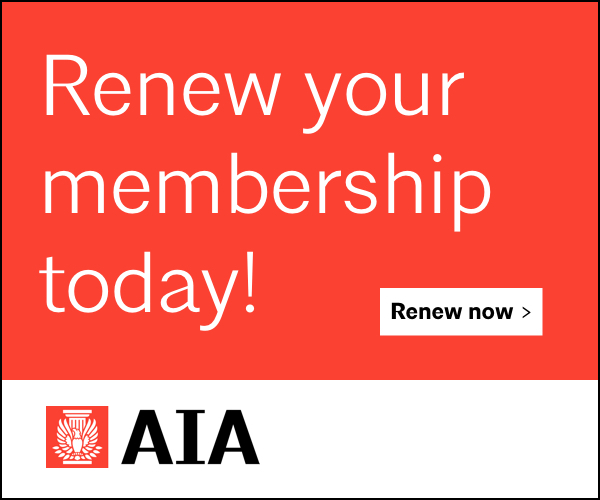 The Mass Timber Committee serves AIA Seattle’s Society vision. 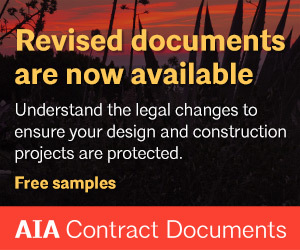 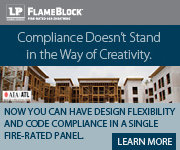 View Mass Timber’s Type IV pre-submittal guide, created for the City of Seattle.